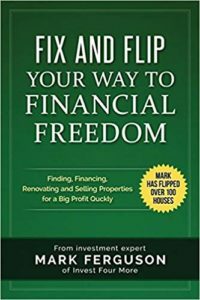 Following are real estate investment lenders that help with rentals, fix and flips, and other real estate lending situations. I either have experience with these lenders or have them on good recommendation. 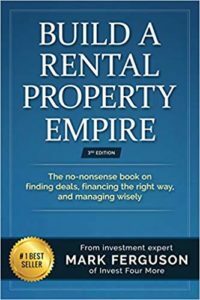 Rental Property Finance: lending for investors who have a hard time getting loans from traditional banks. LendingOne is one of the larger lenders for real estate investors. They have extremely competitive products and rates. Lima Capital Fix and Flip Funding does rental, fix and flip, and multi-family funding. IP Loan Exchange is different than the others here. You enter your information once and they shop the best loan options for you. They cover fix and flip, refis and cash outs, and buy and holds. Fix and Flip, Rental, and Commercial Loans: real estate funding made fast and easy. This is the company I have used for my own fix and flips. Fund that Flip does real estate investment funding. RCN Capital does hard money loans for fix and flip, fix and lease, and commercial properties. RealtyShares allows you to crowd source capital for your investments. Are you a real estate investment lender? Contact us to be considered for inclusion on this page.